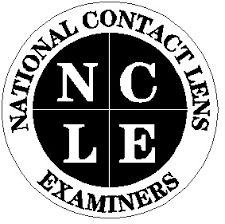 Professional Opticians of Florida is pleased to offer the NCLE Exam Review Webinar Series. This NCLE webinar series consists of 6 - (2) hour sessions instructed by, Thomas Neff, an HCC Opticianry program instructor. Your instructor will help you prepare for the NCLE exam by teaching appropriate materials and answering any questions in advance of your exam. This course will prepare the candidate for the NCLE Basic examination. Refractive errors regarding ametropias and optical conditions related to contact lenses. Pre-fitting techniques will be discussed to evaluate the relationship between the corneal readings and the refractive error to identify the possible need for specialty materials and designs. Will discuss the diagnostic fitting and dispensing of both soft and rigid lenses, including aftercare, wearing schedules and patient hygiene. 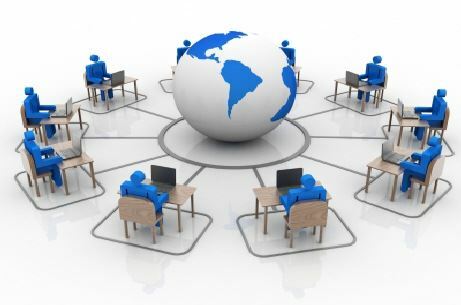 This Domain will also include the use of instruments, tests and evaluation procedures. Will discuss the legal aspects of contact lenses and tolerance standards utilized in contact lens fitting.